The academic research yearly conference of SKLEST, i.e. the International conference on MULTPHYSICS, was successfully hosted on 2017 Dec 8-10. On November 21st, 2016, the Ministry of Education and the State Administration of Foreign Experts Affairs approved the application for the establishment of a 50-subject innovation and introduction base in the country. On Nov 11, 2017, the 2017 Annual conference of Public Safety Science and Technology was held in the Beijing Convention Center. 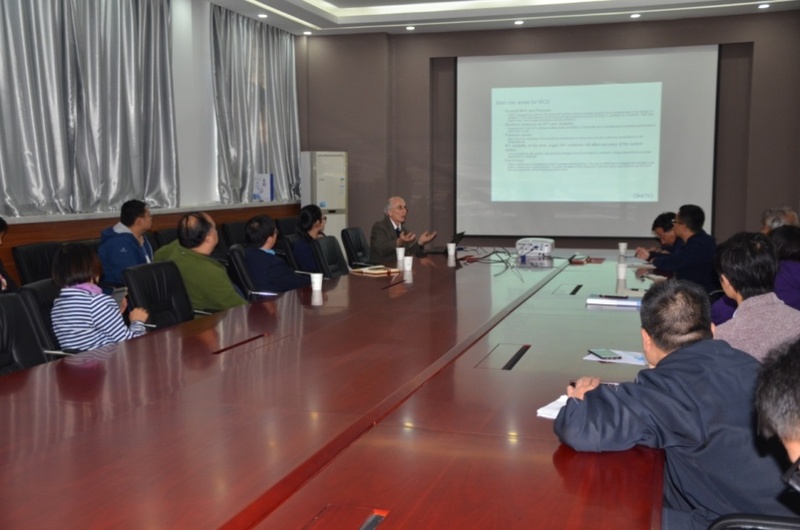 From August 21 to September 5, 2017, by the invitation of the SKLEST, Prof. Valery P. Sinditskii of Mentelevich University of Technology of Russia went to Beijing Institute of Technology for academic exchange visits. Various famous researchers from US, Europe, Canada came to visit the SKLEST and deliver excellent research talk.